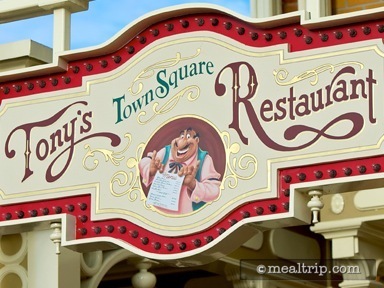 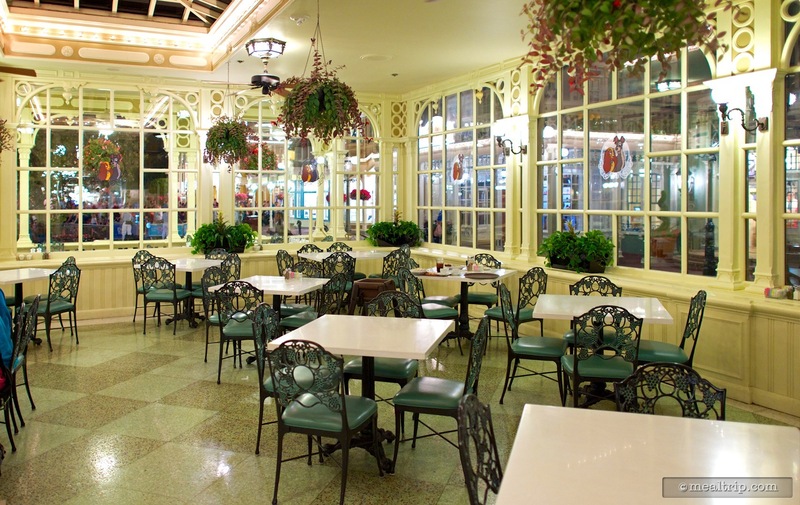 As night falls, Tony’s Town Square Restaurant takes on a slightly more romantic tone in the interior dining area with it’s centerpiece, a Lady and the Tramp fountain depicting the cute canines. 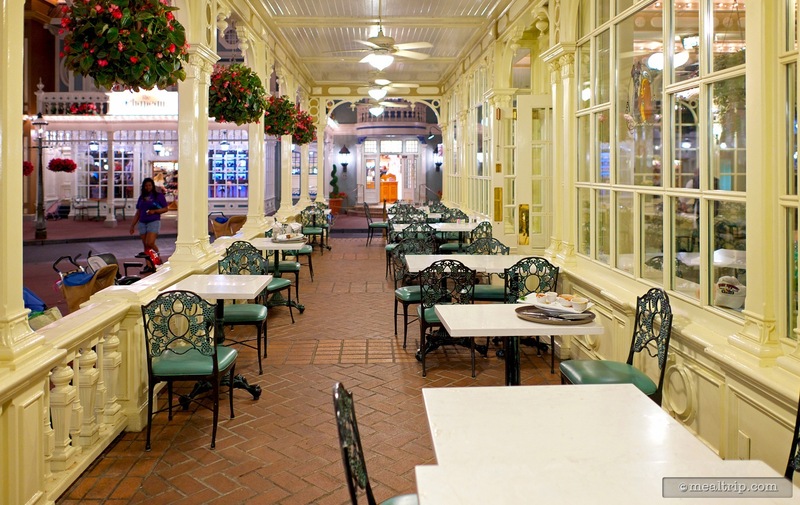 While a second atrium-like patio and a third outdoor actual patio area provide great views of the goings on in the Main Street USA courtyard. 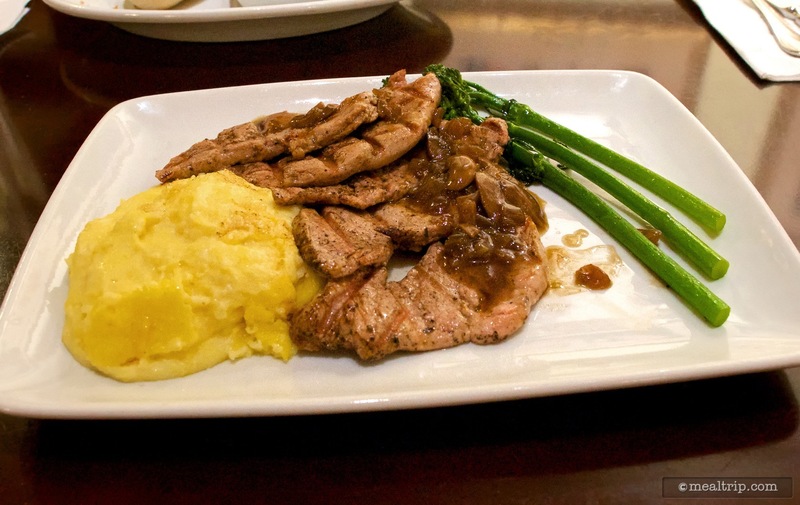 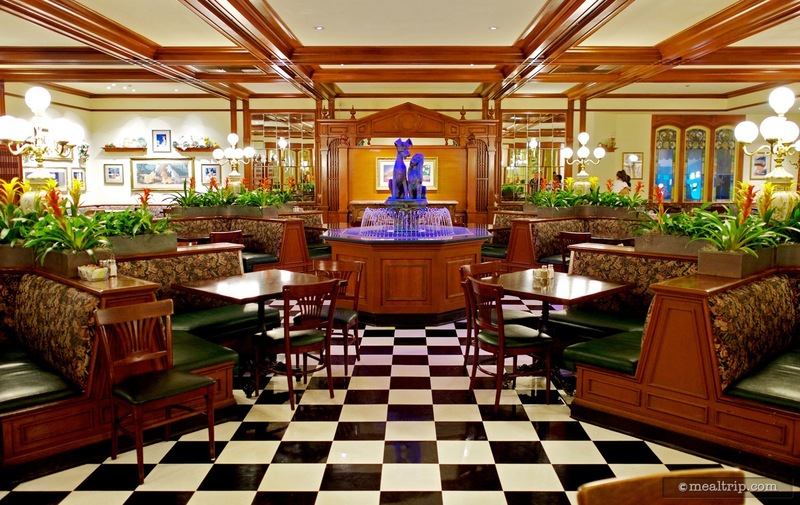 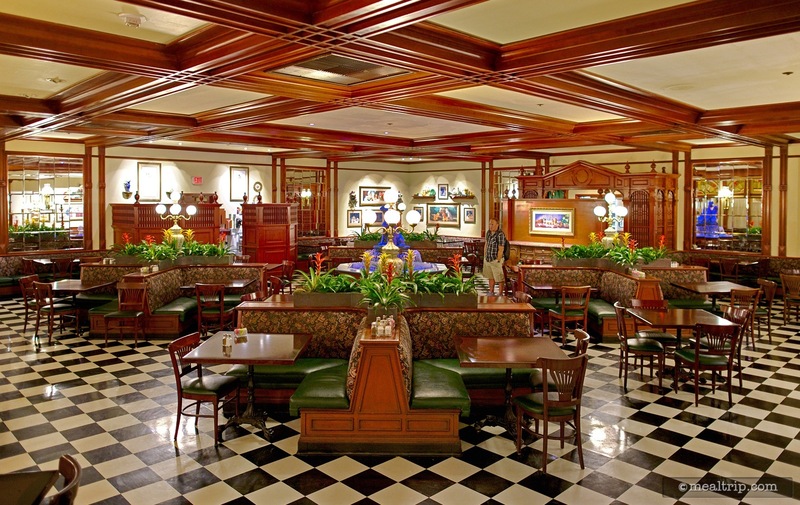 The Dinner menu features a few of the selection from the lunch menu, such as the spaghetti and meatballs and Chicken Parmigiana, but add a few more Italian authentic dishes, from Cioppino and Mushroom Ravioli to a Braised Lamb Shank with parmesan polenta. 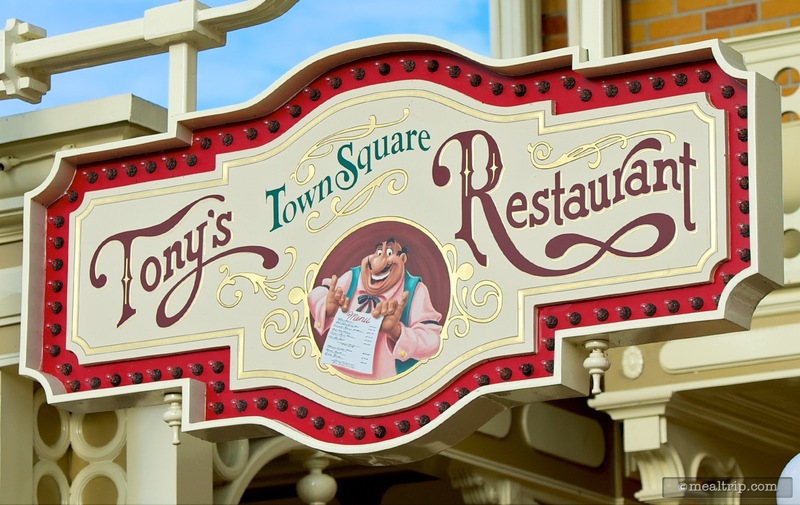 Several desserts include Tiramisu and a Lemon Walnut Layer Cake, but a seasonally changing Chef's Signature Cheesecake is a guest favorite.